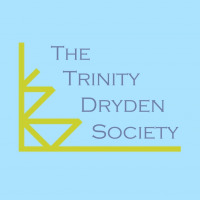 The Dryden Society is the resident performing arts society at Trinity College. We occasionally put productions on in Trinity itself, but mostly provide financial support for shows at other venues in Cambridge. 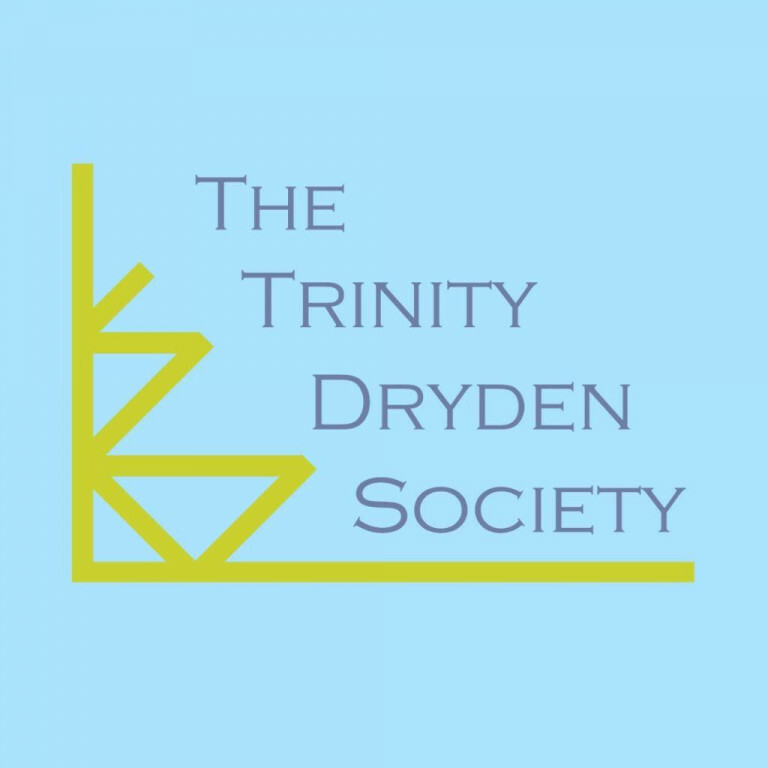 Applications to The Dryden Society should contain some element of Trinity involvement. Reviews of THE LIFE OF GALILEO are in! Praise for Adam Mirsky from @VarsityUK.